Welcome to day ten of the #12DaysofFranmas. 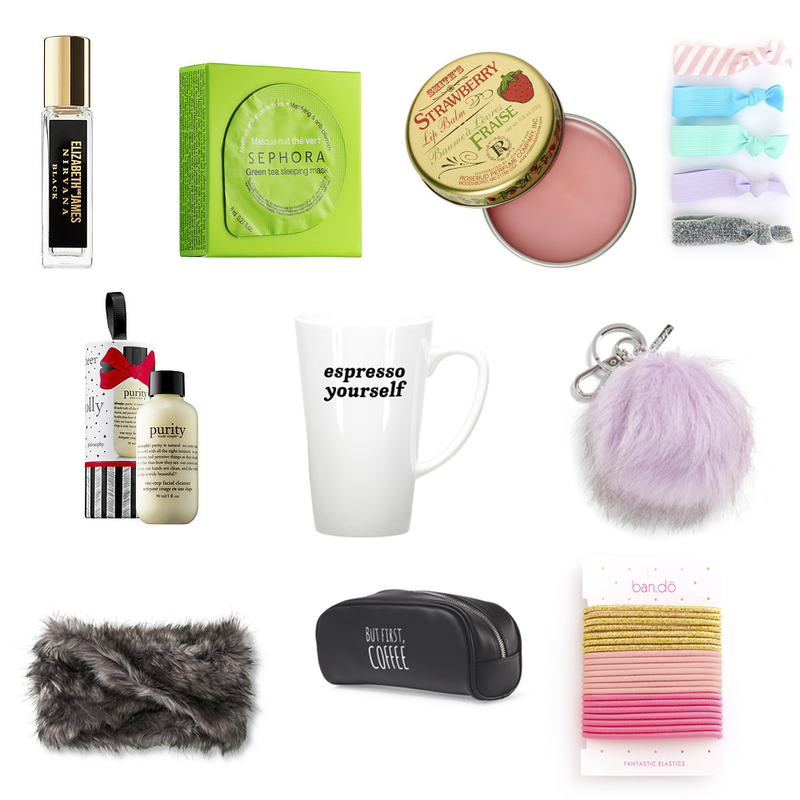 We're in the homestretch of the holidays and if you're anything like me, you're struggling for some last minute stocking stuffers and little items to fill up the rest of your presents (or to just pick up something small incase there's a spontaneous gift exchange). I've found a few items that would make great little gifts in themselves, or would be great additions to any other gifts you find that need a little extra something for that special person you're buying them for!